Out of respect for the citizens who trusted in me, I will use all possible legal remedies to defend the right to choose of those hundreds of thousands of citizens. He also said, however that he respects the legal petition as legitimate exercise of scrutiny which is key to any democracy. The Council of State has annulled his election to Congress, and there is technically no appeal process for this decision, but the Green Party will not the lose the seat – the next most voted politicians from the party will take it. 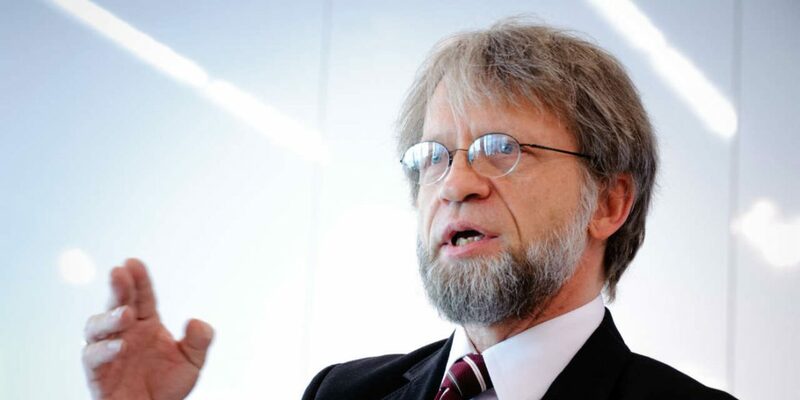 “I hope there can be comprehensive evaluations and an understanding of the beacon of light that the leadership of Antanas Mockus in Congress is for Colombian democracy. Many have come out in solidarity with Mockus, who remains among the country’s most popular politicians, from left wing leader Gustavo Petro to Alvaro Uribe himself.